Vermont Realtor's Jane Kiley and Sara Puretz talk about the first steps in the home buying process. Once you've made a decision to buy a home - knowing the steps involved in the process will help you achieve your goal of home ownership. 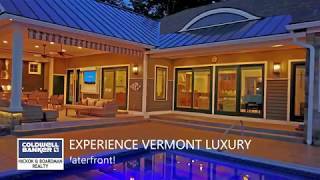 vermont luxury homes home buying experience vermont luxury! 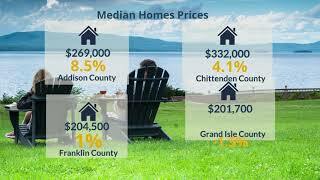 from private mountain estates to spectacular homes on lake champlain, classic farmhouses to modern contemporaries. 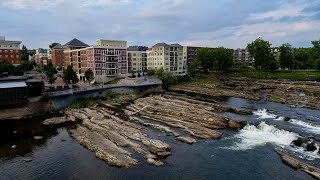 2018 vermont mid-year market report first time homebuyers|home buying|home selling|investment properties|new construction our mid-year market report recaps the inventory and sales of property during the 1st six months â€“ and provides a snapshot of trends we may see in the fall of 2018. Home Buying Insights: Should I Buy a Home? Copyright 2019 New England Real Estate Network, Inc. All rights reserved. This information is deemed reliable, but not guaranteed. The data relating to real estate displayed on this site comes in part from the IDX Program of NEREN. The information being provided is for consumers’ personal, non-commercial use and may not be used for any purpose other than to identify prospective properties consumers may be interested in purchasing. Data last updated 04-21-2019.